Forever Famous: Forever Famous is Looking for Bloggers! 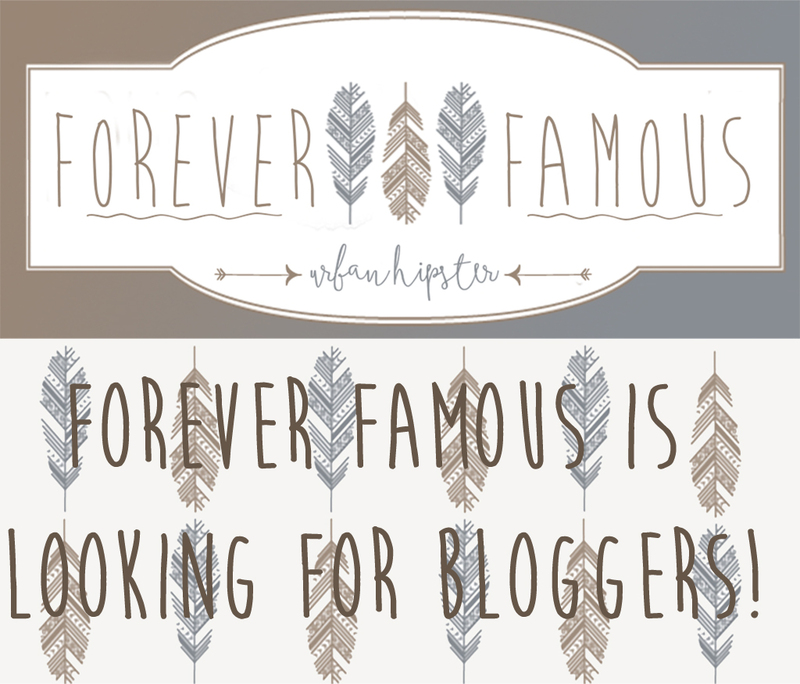 Forever Famous is looking for 10 dedicated bloggers to join the team! Applications are open until June 15th. Good Luck!